Tottenham have a pretty long injury list with a number of first-team players out. Christian Eriksen, Serge Aurier, Dele Alli, Jan Vertonghen and Danny Rose all have niggles and Football.london has provided an update as to when the stars could be back in action. Rose was the latest player to pick up an injury in our win over Cardiff City and even pulled out of the Nations League clashes for England. The report claims that the Englishman has a groin strain but there is no set return date for the left-back. 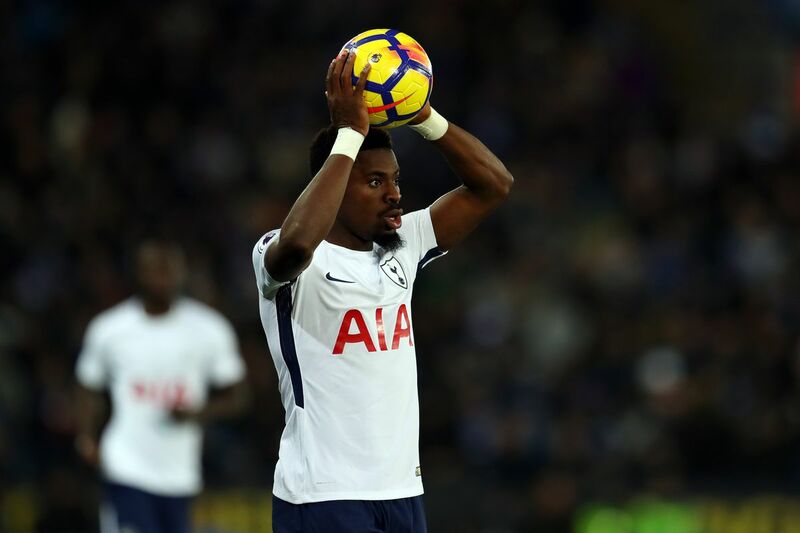 Serge Aurier last played for Tottenham in the Carabao Cup win over Watford but the Ivorian recently played for his nation in a 4-0 win over the Central African Republic. Aurier could be in contention for our next game against West Ham as we must be looking to get three points in the London derby. The biggest miss could be Jan Vertonghen as the Belgian was taken off at half-time in the win over Cardiff. The defender has a hamstring injury and the report adds that the player would be back in action on 15th December. Christian Eriksen hasn’t played for Spurs since the 2-1 win over Brighton and the Dane could be back in action on 20th October, as per Football.london. Dele Alli has a hamstring injury and the Englishman doesn’t have a set date for his return too. Mousa Dembele was replaced in the 2-0 win over Huddersfield at half-time but the midfielder could be back for the weekend’s game against the Hammers. Forgotten striker Vincent Janssen underwent surgery at the start of the season and the Dutchman does not have a return date. Tottenham have done alright in the league without a number of key players but they need their stars fit for the rest of the campaign. Spurs have struggled in the Champions League with two losses from two games, and hopefully, our returning stars could help us qualify for the knockout round.